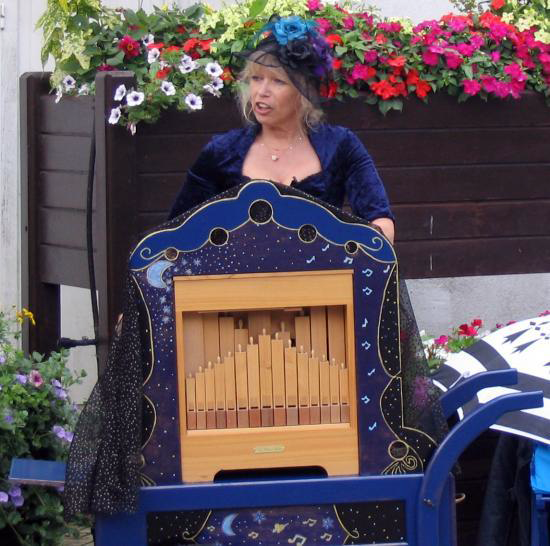 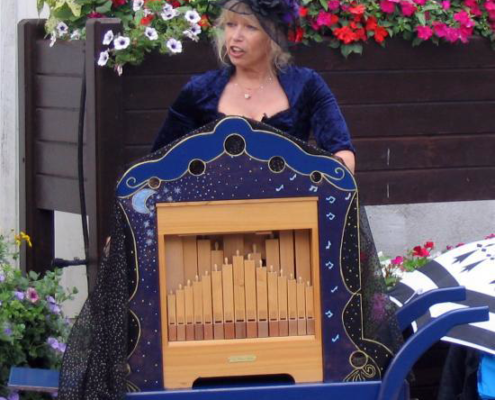 “Nini Peaud’chien” or Morwenna and its barrel organs animate in music and songs all gatherings festive. 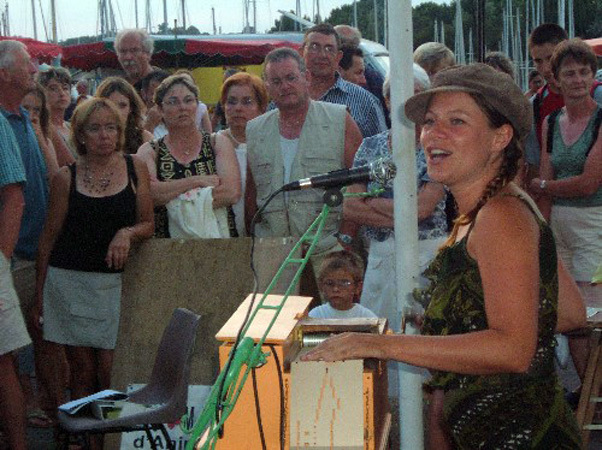 Animation very public Live performance This air says something to you, but you forgot the words, Nini passes them to you to sing with it!!! 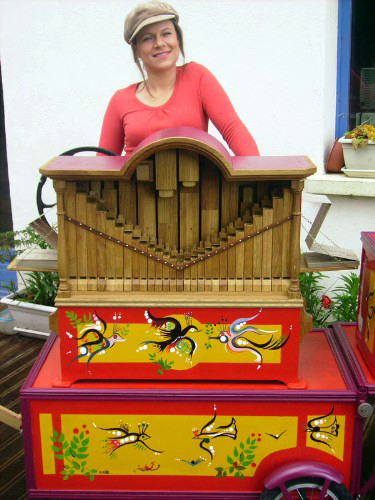 One sings if it is wanted, one dances if one can, but one vibrates.